THE Federal Government has introduced legislation to fund its $2.8 billion contribution towards equal pay increases for social and community sector workers. Under the terms of Fair Work Australia's historic equal remuneration order, around 150,000 SACS workers will benefit from regular wage rises totalling between 23-45% from December 1 until June, 2021. FWA's ruling earlier this year marked a significant advance for equal pay for women - around 120,000 of the workers covered by the order are women. 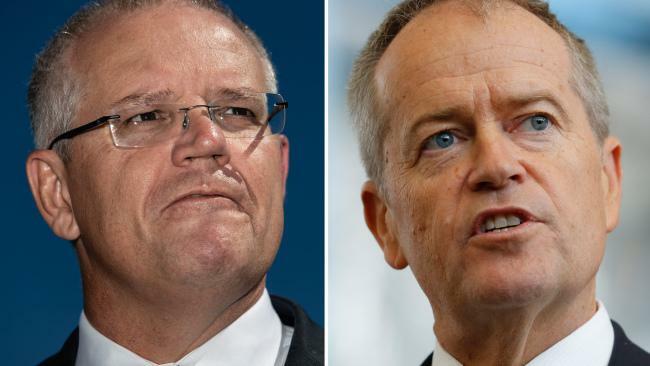 The government said the creation of the new Social and Community Services Pay Equity Special Account would help these people, who are some of the lowest paid in Australia. 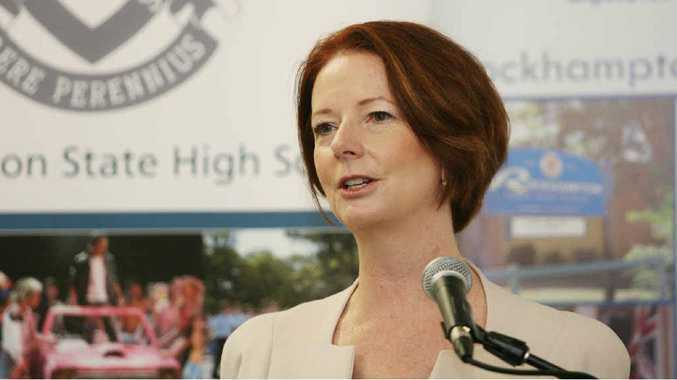 The $2.8 billion contribution was fully funded and accounted for in the budget, Prime Minister Julia Gillard said.